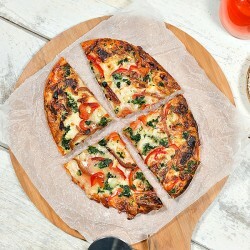 Never before has a pizza been so delicious, yet so diet and slimming friendly! 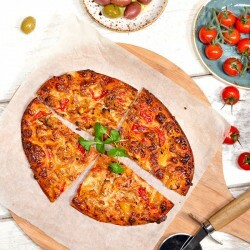 In fact these pizzas are SO good they all contain less than 400kcals. Nope, that isn't a typo... Pizza is not just your cheeky cheat meal anymore. 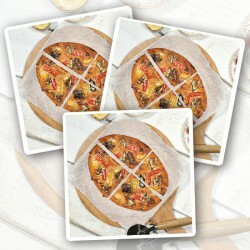 You can now have pizza any time you like, completely guilt free! So tuck in, ENJOY, and thank us later!